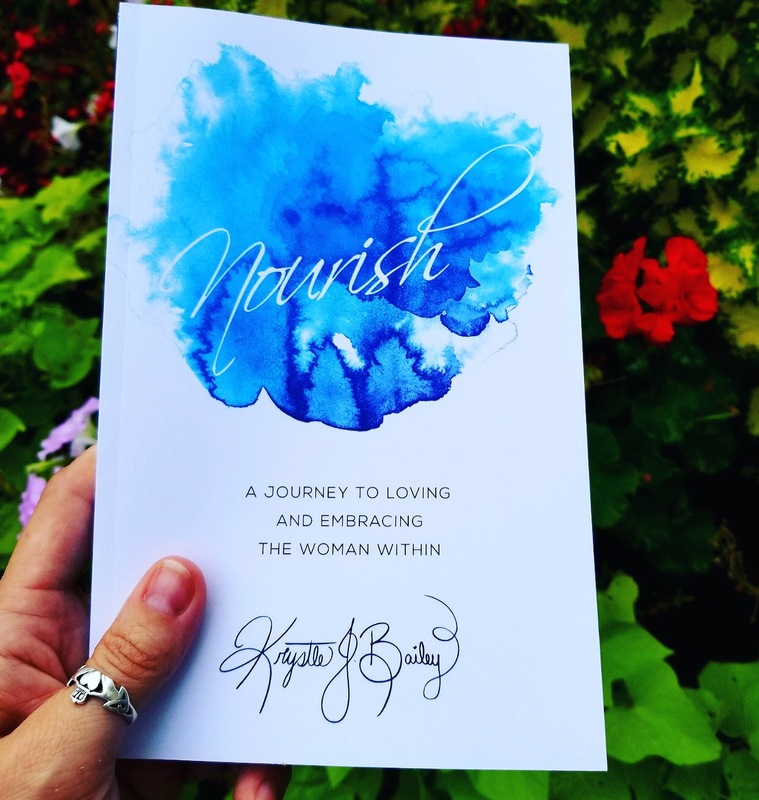 Nourish is a true woman’s journey to finding her truth, living her life free of comparison, and loving the best way she know’s how. I love how Krystle doesn’t leave anything out.. her story included all of the dark places she traveled to in her life, her “Rock Bottoms”. She does this to show the reader that we aren’t alone! Finding your truth doesn’t have to be a struggle. Open your heart and mind and let yourself believe that you are beautiful. No matter what!